Exige and Evora hit the track to burn rubber and create art. Lotus is celebrating its 70th anniversary with the release of a smoky new film that shows the creation of a unique birthday logo. 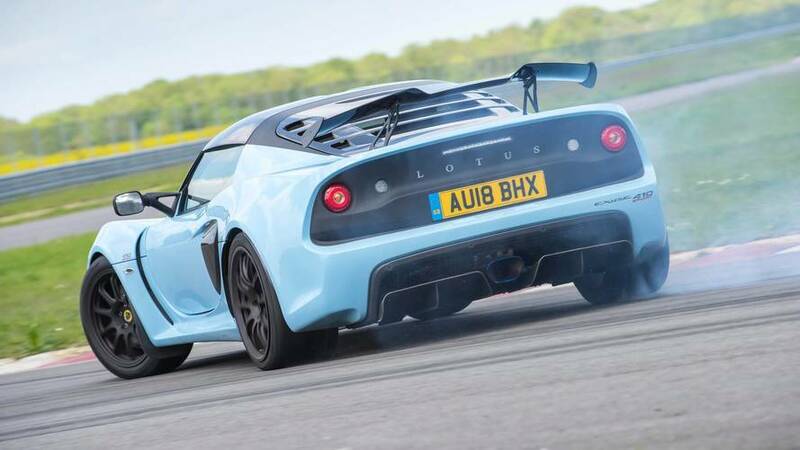 Using two of its most popular models – the Exige and Evora 410 Sport models - the company burned rubber to print a "70th tribute logo" on the skid pan at the company’s Hethel test track. Could Lotus Rival Ferrari With Huge Cash Investment? According to the Norfolk-based brand, the video was created without CGI, although the company did admit to chewing up "more than a few" sets of tires. It’s all the more impressive when you learn that Lotus did not enlist the services of Fernando Alonso or even Sabine Schmitz, but used two of the company’s own staff. Gavan Kershaw, Lotus’ head of attributes, and Daniel Peck, a vehicle dynamics engineer, were the two men picked out for the task. 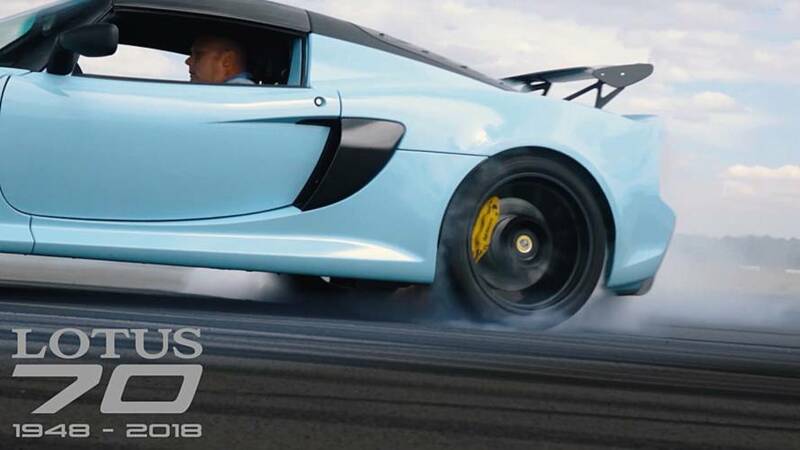 The video shows the two drivers performing precise drifts and burnouts to draw a perfect "70" on the track and ring it with a circle of rubber. Lotus says the video was shot on the day, showing highlights of the action as it happened, then pulling away to an "eye in the sky" to reveal the 70 logo. A statement from the company said the stunt was designed to celebrate the ethos of its famous founder, Colin Chapman.